This is a Leather. It is dated ca. 1700 and we acquired it in 1903. 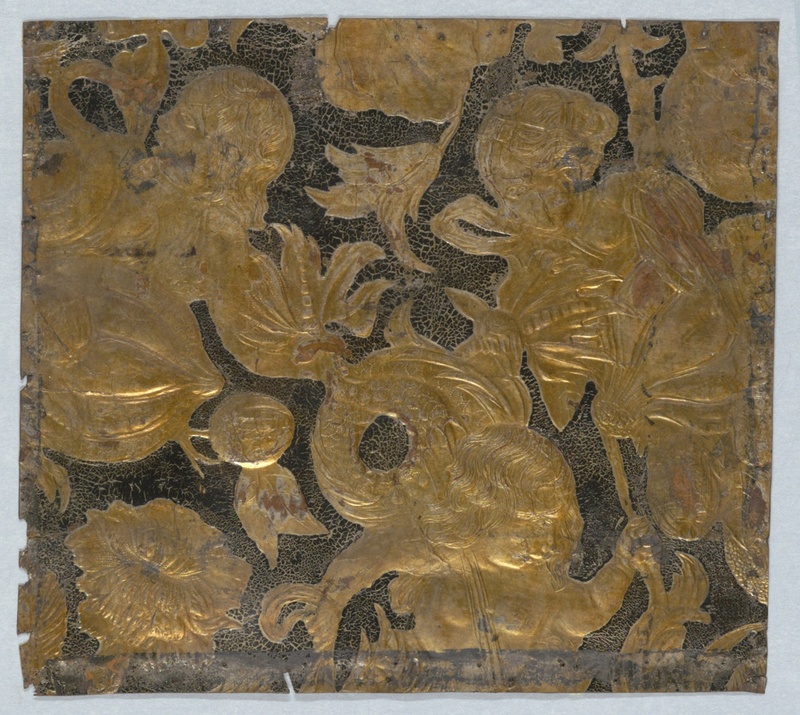 Its medium is embossed leather, painted, gilded. It is a part of the Wallcoverings department. This object was donated by Mr. George A. Hearn. It is credited Gift of George Arnold Hearn.